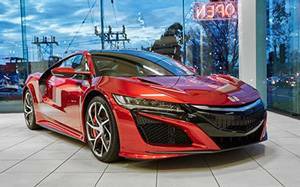 The Honda NSX is the rebirth of an icon representing the ultimate combination in power, sportiness and efficiency. Dubbed the new sports experience, it was developed under the concept of a "human-centered supercar". Here is the new sports experience you should not miss out! The Honda NSX is the rebirth of an icon representing the ultimate combination in power, sportiness and efficiency. Dubbed the new sports experience, it was developed under the concept of a "human-centered supercar". 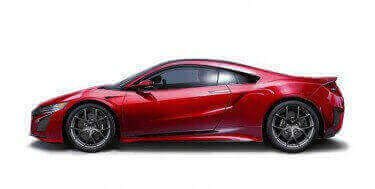 Can't wait to see the NSX? Book a test drive and enquire now with Darwin Honda in Stuart Park through our Service department online.